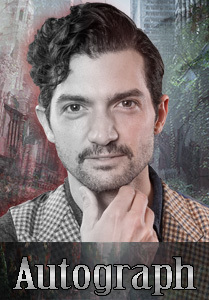 On Friday evening (August 3) you will get the chance to participate in a very special new activity with David Alpay! Be brave and Escape together with David in our very first Escape Room Adventure! 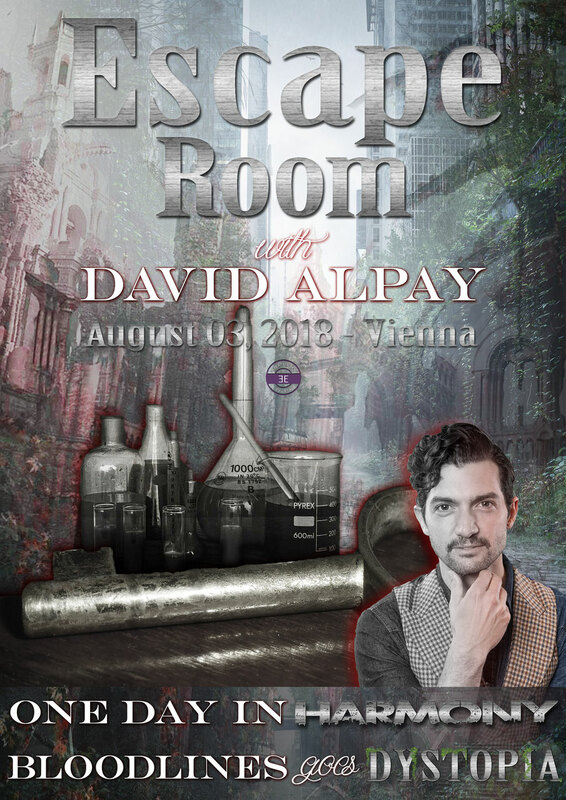 You will be locked in a room together with David and 3 other participants you have got 1 hour to escape! Escape from what? Well... we only can tell you that: Zombies are coming!!! All Escape room costs are already included of course! 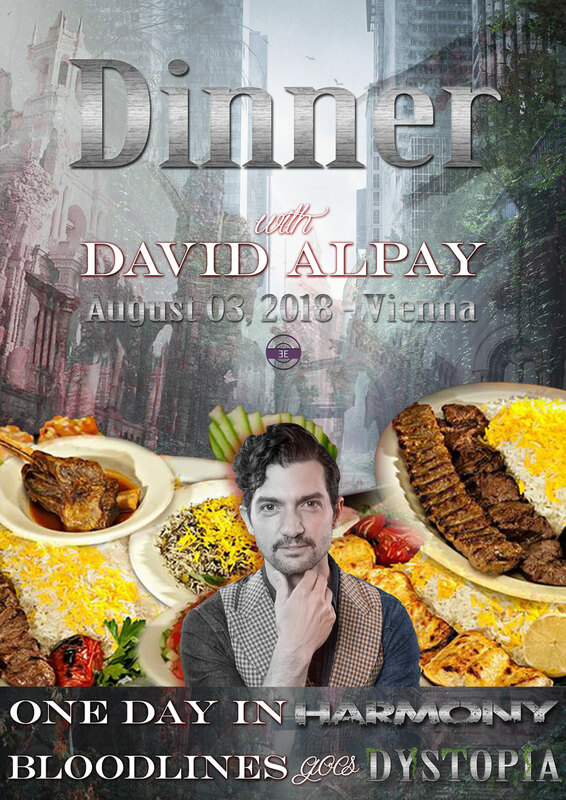 Join David in a Persian Restaurant having dinner on Friday evening, August 3, 2018. The cruise is going to take place on August 4, 2018 at 5pm and will last 90 minutes. 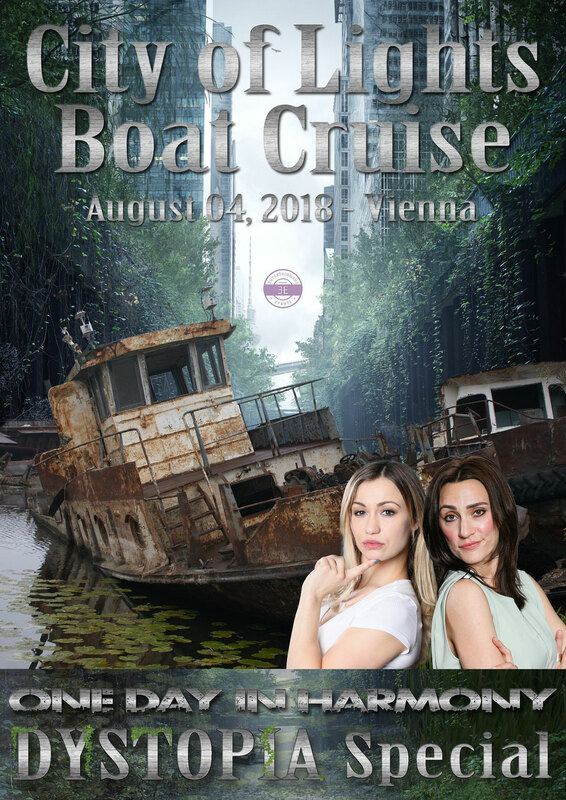 Chelsey, Jessica & David will both attend the cruise on the river "Donau". Mit diesem Meet & Greet Ticket erwirbst du das Recht am Meet & Greet mit Chelsey Reist teilzunehmen. 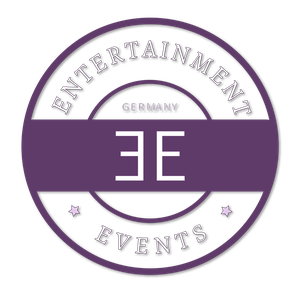 Das Meet & Greet wird am Samstag (04.08.2018) stattfinden, 30 Minuten dauern und maximal 14 weitere Fans nehmen teil. With this meet & greet ticket you get permission to enter the meet & greet with Chelsey Reist. This 30 minute meet & greet will take place on Saturday (August 04, 2018) and only up to 14 other fans will take part. 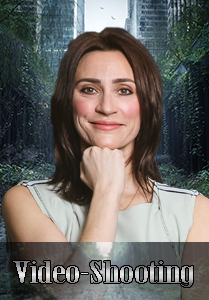 Mit diesem Meet & Greet Ticket erwirbst du das Recht am Meet & Greet mit Jessica Harmon teilzunehmen. Das Meet & Greet wird am Samstag (04.08.2018) stattfinden, 30 Minuten dauern und maximal 14 weitere Fans nehmen teil. With this meet & greet ticket you get permission to enter the meet & greet with Jessica Harmon. This 30 minute meet & greet will take place on Saturday (August 04, 2018) and only up to 14 other fans will take part. 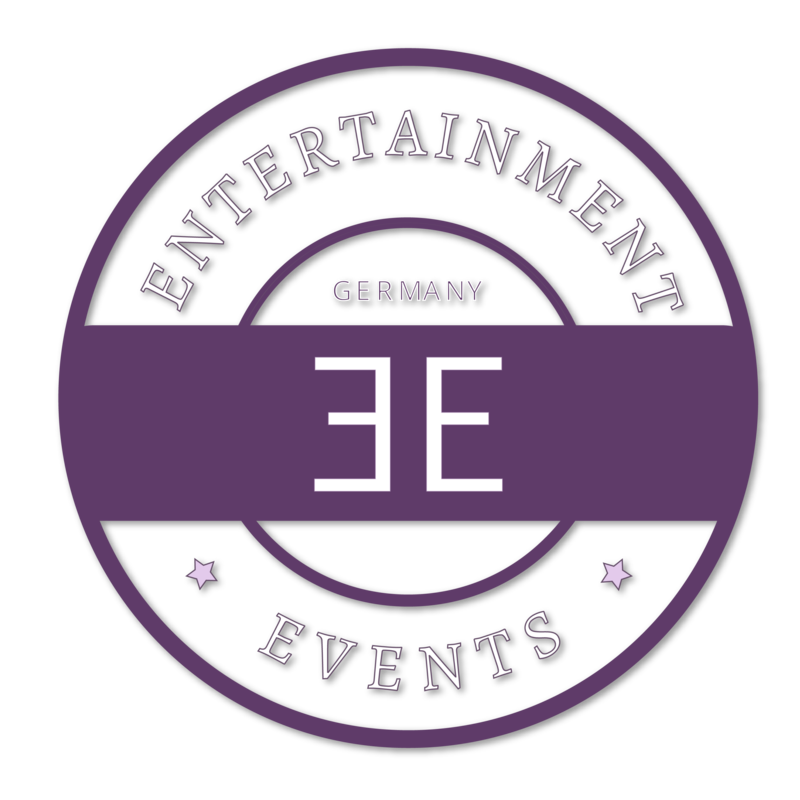 Dieses Ticket gewährt nur in Verbindung mit einem Eintrittsticket den Einlass zum Fotoshooting und das Recht sich mit Chelsey, Jessica & David von einem unserer professionellen Fotografen fotografieren zu lassen.